Group, Arewa Youth Consultative Forum (AYCF), on Thursday cautiined Senator Suleiman Othman Hunkuyi and “his co-travellers in the game of political deceit and confusion” to “desist from misleading “innocent Kaduna populace”. 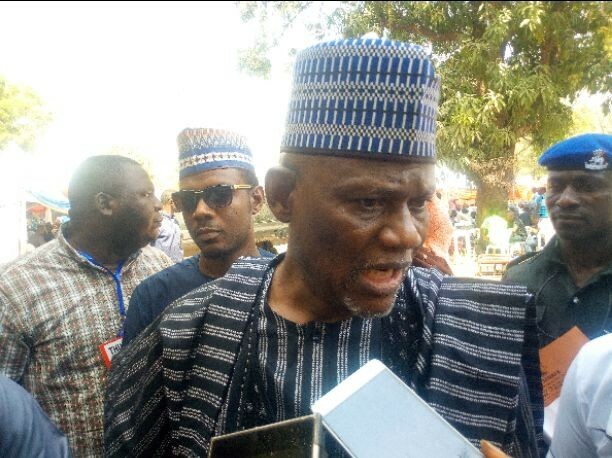 In a terse statement signed by its National President, Alhaji Yerima Shettima and issued to newsmen in Kaduna yesterday, the AYCF took exception to what it considered “the dangerous political inconsistency of Senator Hunkuyi, which is dividing the hearts and minds of innocent Kaduna electorate”. “For the records, Hunkuyi has quarrelled with all his political mentors by openly turning against them, at a time they needed his support and encouragement. This political inconsistency of the Senator should be tackled once and for all, so that he does not continue to divide the hearts and minds of innocent Kaduna populace”. The AYCF also called on Karina voters to be “very wary of Hunkuyi’s directionlessness, empty rhetorical and self-righteous politics”.